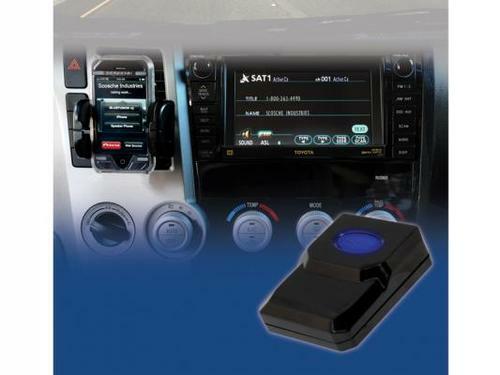 Hands-Free Bluetooth Interface for select 2005- up Toyota,Scion,Lexus vehicles. 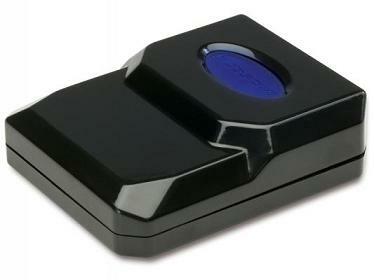 Scosche's BDTAK bluetooth interface will allow you to wirelessly communicate with your Bluetooth enabled cellular phone and stereo Bluetooth transmitters. 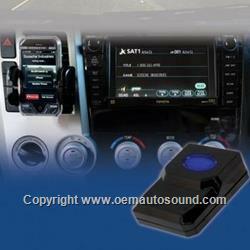 The BFTAK communicates directly with your factory radio allowing you direct control of hands-free voice dialing,and A2DP functionality. 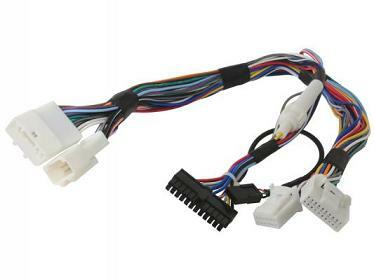 These interface maintain the original integrity of important diagnostic and safe system within the vehicle.